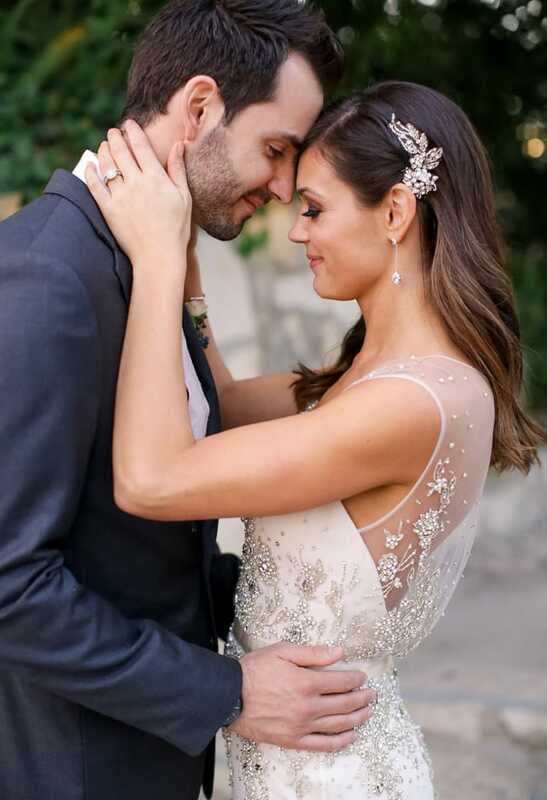 Brides, we have yet another video to share with you! We’ve shared sneak peeks, behind the scenes videos and our Maggie Sottero runway show… Today, take a peek at our Sottero and Midgley Spring 2014 Runway from New York Bridal Fashion Week! 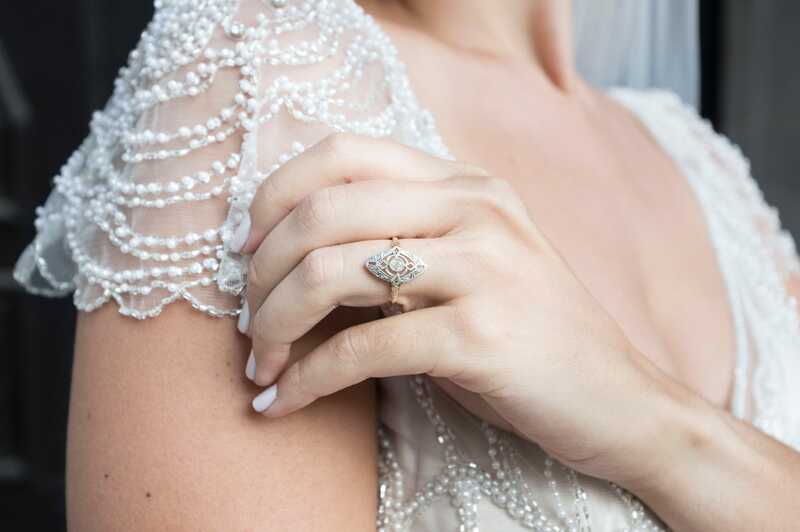 Sure to turn heads and inspire conversation, the new Sottero and Midgley is rich and luxurious, inspired by the drama and artistry of the legendary Art Deco era. See the new Sottero and Midgley on our website, and fall in love all over again! Which is your favorite? Are you smitten with Sonata, a breathtaking tulle sheath with a dazzling illusion neckline, sparkling with Swarovski crystals? Or are you more enchanted with Sheridan…. a decadent slip dress, adorned with a Swarovski crystal jacket? 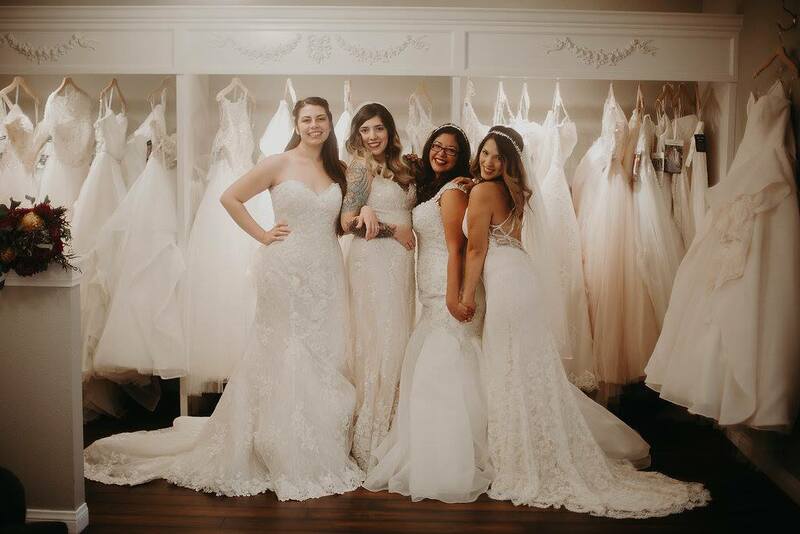 Find your dream dress today!